Franklin Matters: “Stuff like this drives us crazy"
"The street sign for Hennessey Drive was stolen for the fourth time on Monday night. A resident reported to police that the sign was missing from its post on Tuesday morning. The reason the sign has been stolen so many times, according to DPW director of operations Deacon Perrotta, is easy to speculate. 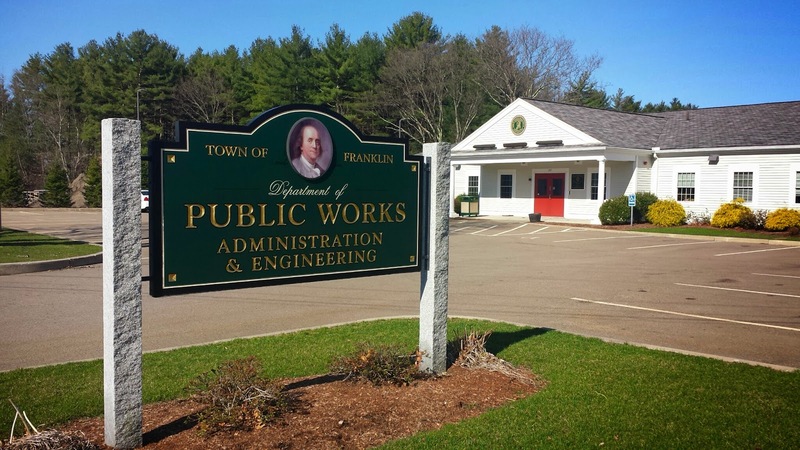 Though the signs are not too expensive for the town to replace, it is time consuming for the DPW, and could potentially pose a safety threat for residents that live there."